The original and most comfortable water float on the market Highest quality of closed cell foam combine that with our "cool factor' and you clearly have that difference you deserve Perfect for any pool, beach, sandbar and of course any lake or river. Our Ultra Buoyant Closed-Cell Foam is Coated for Durability & Buoyancy. Float both Effortlessly & Comfortably! Simply Put the skinny part of the Saddle through your legs and float all day! Saddle is 100% UV & Chlorine Resistant and is Built to last through the elements of sun, wind, water.Holds up to 225lbs! Sit on it Play on it Lounge on it. This float is perfect for Pools, Lakes, & Open Water. 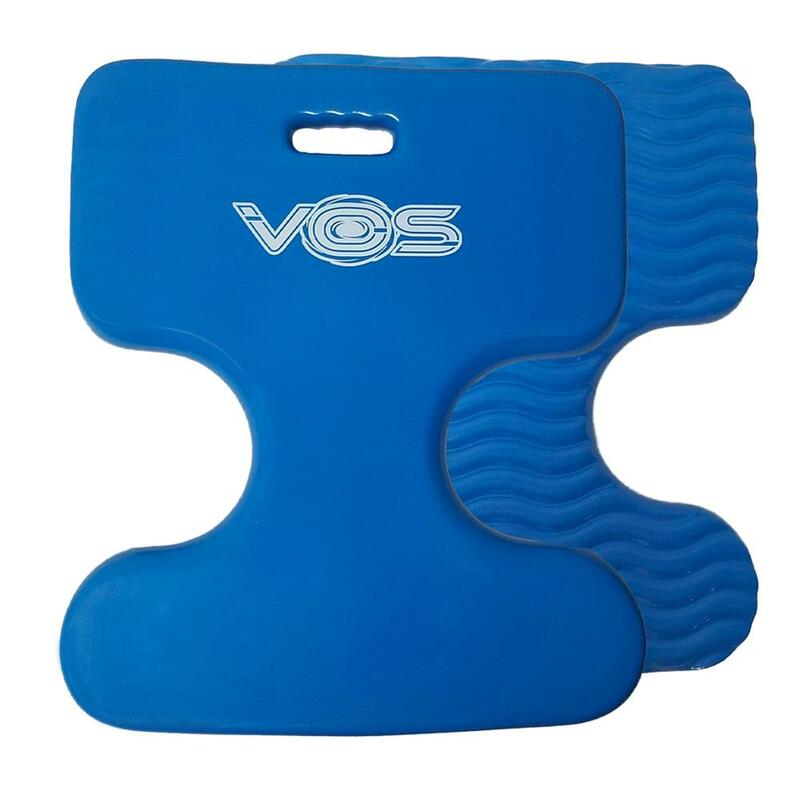 Includes 2x Oasis VOS Water Saddles 20" x 17" x1.5"
Our Ultra Buoyant Marine Quality Closed-Cell Foam is Double Coated for Durability & Buoyancy. One Side Smooth & One Side Wavy! Float both Effortlessly & Comfortably! Simply Put the skinny part of the Saddle through your legs and float all day! 100% UV & Chlorine Resistant. . Built to last through the elements of sun, wind, water. Includes 2x Oasis VOS Water Saddles 20" x 17" x1.5"